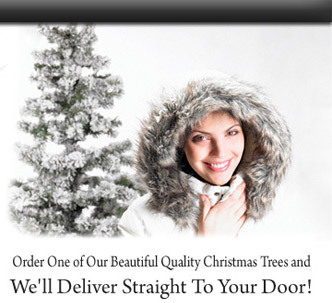 We deliver freshly cut, premium, real christmas trees straight to your door. Welcome to Northern Christmas Trees. Our entire business is the supply of real christmas trees, so we must get it right! That's why we only supply the utmost quality and constantly strive year after year to provide a service second to none. With that in mind, we hope you come back to us for your real christmas tree, year after year. If you have any questions, simply drop us a line and we'll contact you as soon as possible.